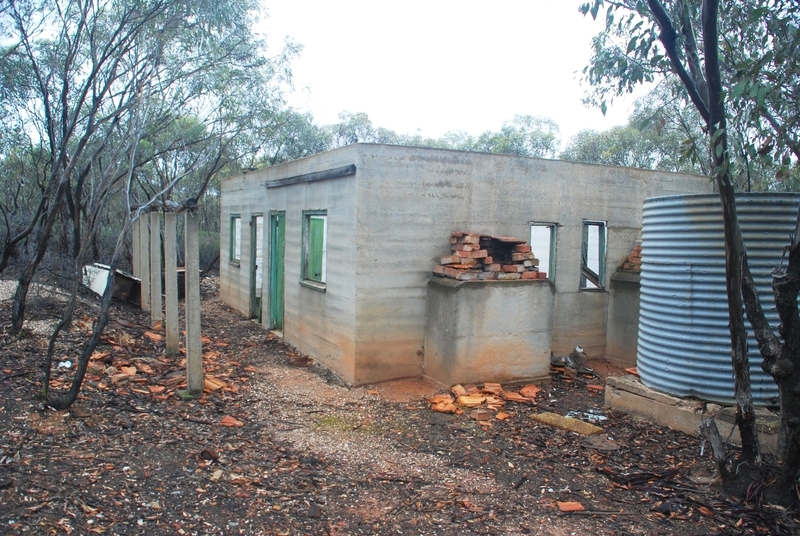 Ruedin's Eucalyptus Distillery, despite a decade or so of abandonment, still retains a relatively complete range of components including a corrugated iron boiler shed, distilling plant and harvesting plant. 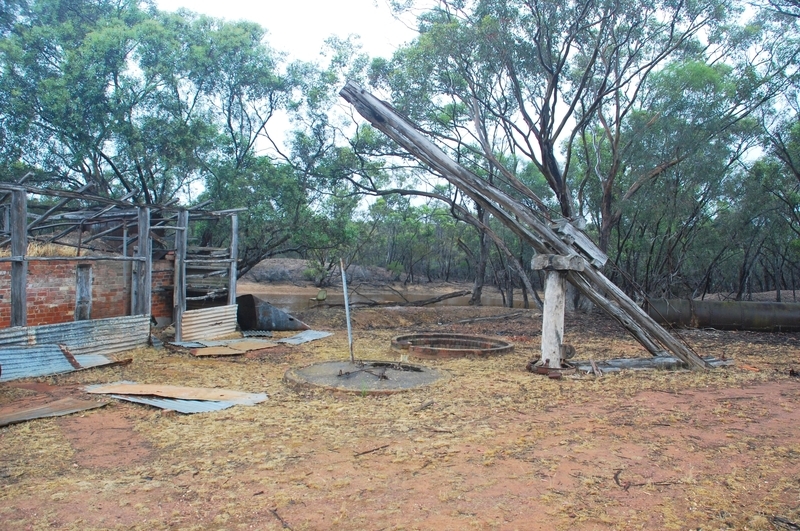 The various fixed and portable artefacts document some sixty years of the use of the place by the Ruedin family for the production of eucalyptus oil. 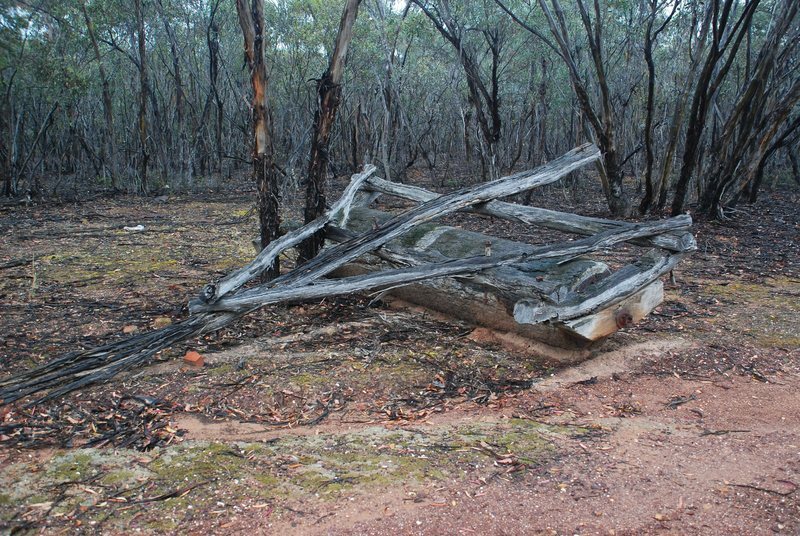 The Ruedin's Eucalyptus Distillery is of historical, scientific and archaeological importance to the State of Victoria. 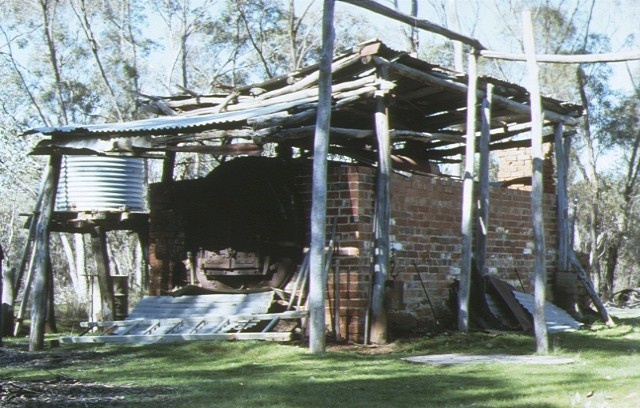 The Ruedin's Eucalyptus Distillery is historically significant due to its association with the production of eucalyptus oil, arguably Australia's first truly unique pharmaceutical product and distinctive export. 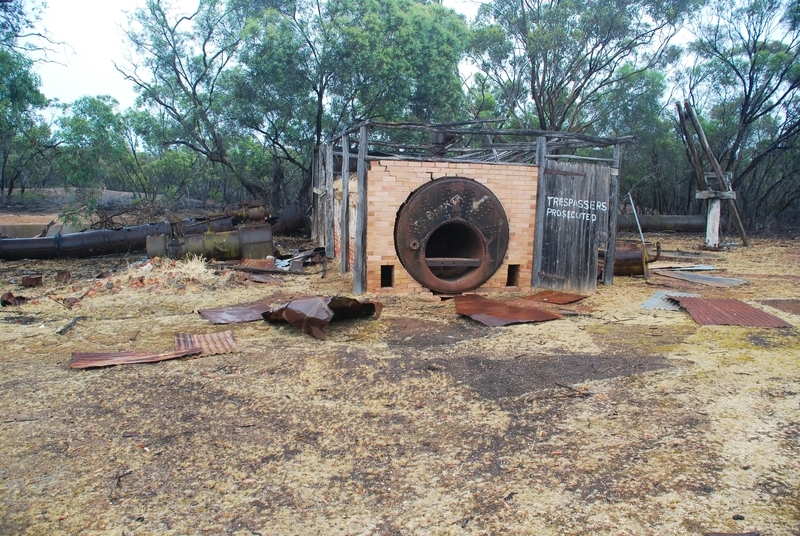 Ruedin's Eucalyptus Distillery is historically and scientifically significant because of the strong sense of changing circumstances and abandonment reflected by the place, testimony to a way of life carried out in the Whipstick for a century or more, but which is now on the point of extinction. Ruedin's Eucalyptus Distillery has a significantly well preserved assemblage of abandoned distilling plant complimenting the six distilleries still operating (or able to do so) in Victoria. The distillery has the ability through archaeological investigation to contribute to a greater understanding of the operation a distillery site. 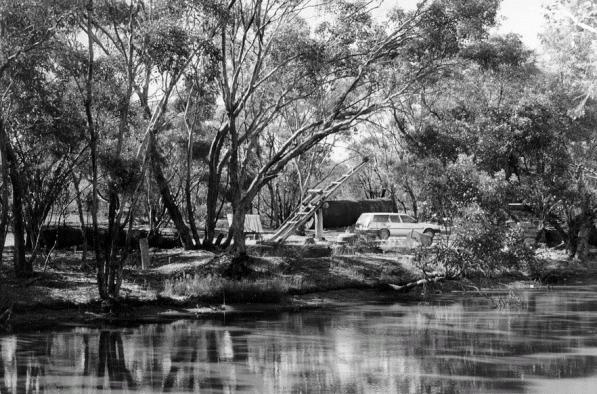 Ruedin's Eucalyptus Distillery, Bendigo-Tennyson Road, Kamarooka State Park, Greater Bendigo City Council. 1. 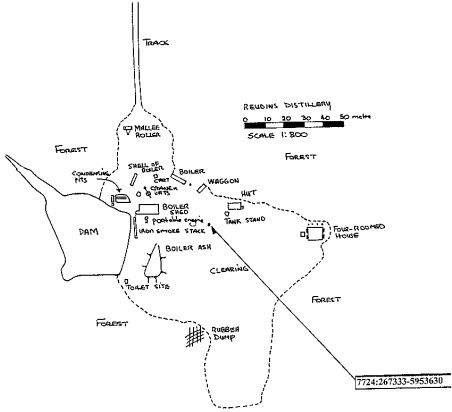 All of the Crown land marked L-1 including remnants of distillery (including boiler shed, distilling plant, sheds, harvesting plant, toilet, and rubbish dump), and all archaelogical deposits and artefacts within a 150 metre radius of Australian Map Grid co-ordinates E267333 N5953630 on 1:100,000 map sheet number 7724 Bendigo on Diagram 608088A held by the Executive Director. Plan approved by the Executive Director.